Nepal Telecom (NTC) has celebrated its 15th anniversary in an official program in its Central office, Bhadrakali on Magh 22, 2075. With the chief guest as MoCIT Minister Mr. Gokul Baskota, NTA head Mr. Purushottam Khanal as other guests, Ntc awards their partners, journalists, employees and offers to the customers. Ntc completes its 15th year marking the conversion of the Government corporation to a company. In the anniversary program, Ntc MD Mr. Dilli Ram Adhikari has appreciated efforts of the employees, trade unions, other good-wishers for the company. For the continuous development, expansion, and differentiation of NTC services, he also put his priority works in this competitive era. Chief Guest MoCIT Minister Mr. Gokul Baskota has expressed his view that the number 1 position of Nepal Telecom should remain without any challenges. He said that Ntc should focus not only on high-profit areas but also on areas with limited or no profit for their services. In addition, Minister also directed Ntc to expand their network and services with the focus on competition, profit, service to aid in the development of the country. MoCIT secretary and Chairman, Board of Nepal Telecom, Mr. Mahendra Man Gurung said that the start of important projects shows the bright future of the company with proper execution. Ntc will discuss with several stakeholders to well manage those projects. NTA Acting chairman, Mr. Purushottam Khanal suggested Ntc increase the revenue out of their distributed SIM cards. As Ntc has the highest number of customers from distribution wise, he urged to increase the active subscribers and the revenue per subscribers from the leading market share. Therefore, he asked Ntc to prioritize on 4G LTE, optical fiber expansion and value-added services. In the program, Ntc makes a soft launch of the international roaming service in prepaid mobile. Read more here. Offers: Ntc also provides 15th anniversay offers for their customers. Ntc also awards several dealers and distributors for their highest sales of recharge cards, services. 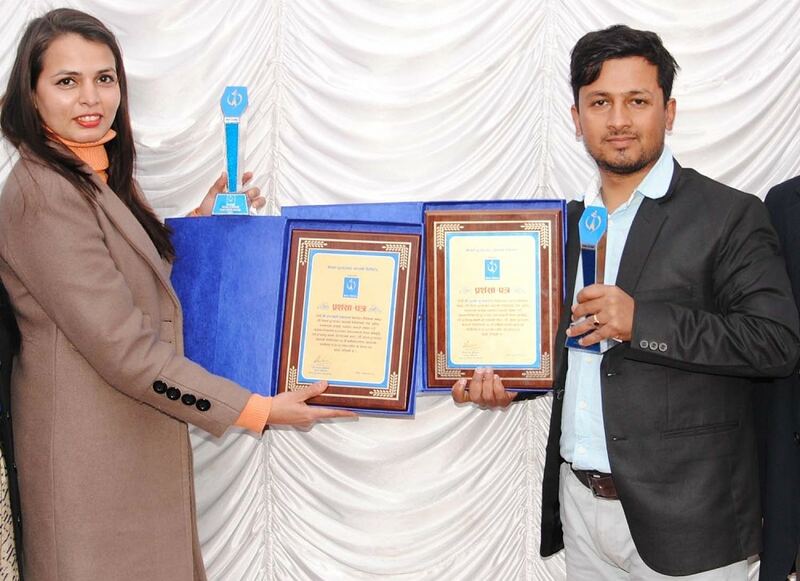 Meanwhile, Nepal Telecom has also awarded their employees who served the company for 20 years. 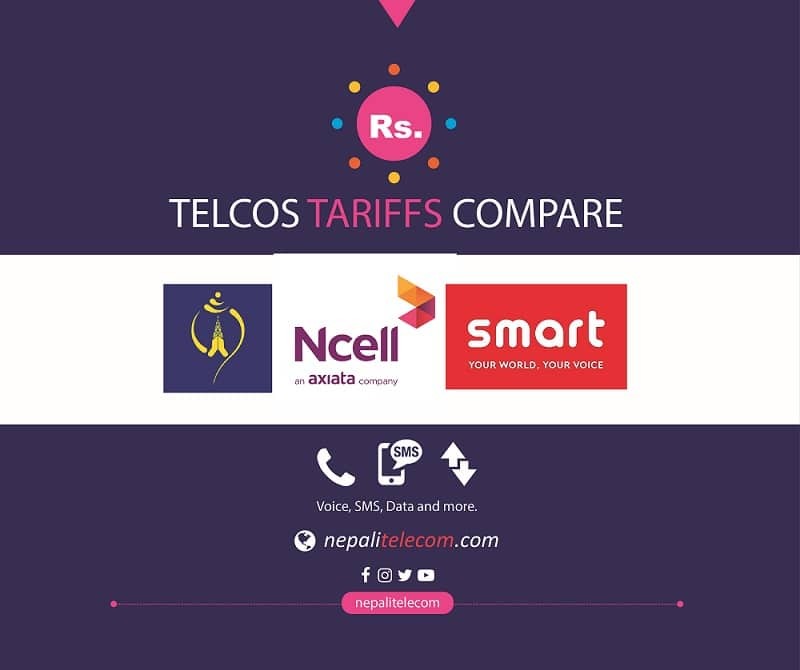 In the program, Ntc felicitates individuals and organizations for having the highest bill from their mobile in the fiscal year 2074/75. Ntc also awards two journalists Ms. Saraswati Dhakal of Karobar daily and Mr. Sujan Dhungana, The Himalayan times for their outstanding news in last FY. They are awarded Rs 40,000 each for the “Nepal Telecom Journalist Award”. 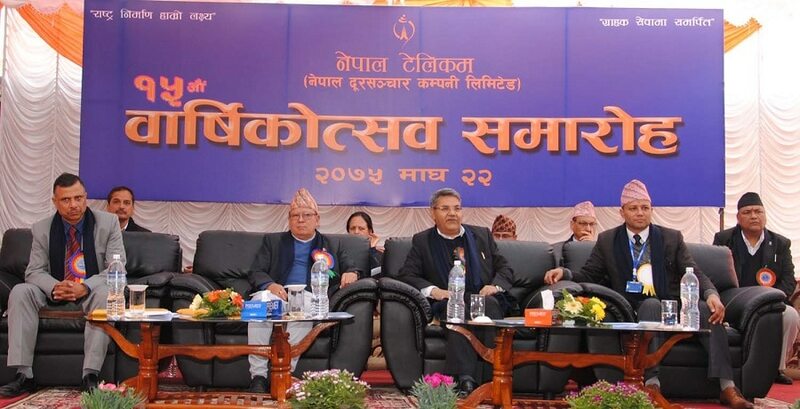 Former Managing Directors, Former Directors, Senior officials/employees in the company, distinguished guests and journalists were present in the Nepal Telecom’s anniversary program.